I finally got some time to get into the new content last night and I snuck into EVE and prepared to go Abyss diving. The ship itself belonged to Decres Draconem of House Of Serenity. and pretty much melted when faced with Siege Green’s supercapitals. 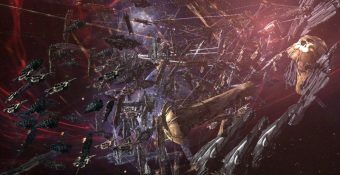 The death of a Keepstar citadel is always a noted event in New Eden. 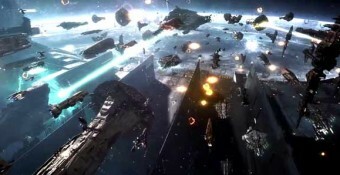 The fact that the top tier citadels are nigh indestructible and the coordinated attacker’s effort that is needed to take one down makes such kills a rarity in EVE Online despite their recent proliferation. If you'd like to discuss this dev blog, feel free to head on over to the comments thread on the EVE Online Forums! The Triglavians are almost here! If you'd like to discuss this dev blog, you can do so in the comments thread on the official forums, here. Editor’s note: This article is to become part of a series based around 3rd party applications and developers. Today marks 15 years since New Eden was first released by CCP Games to the public. 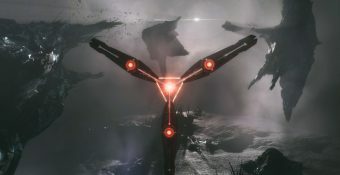 Thank you CCP for creating a game all the capsuleers who have played over the years have learnt to love and hate in equal measure. 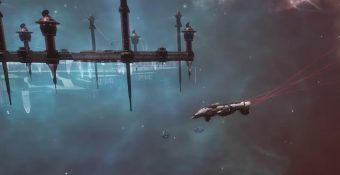 Following on from the superb “Caldari Cup” event hosted by EVE-NT at fanfest, they have now teamed up with CCP to bring live coverage of the alliance tournament this year. To help put this on they need you! Check out their announcement below. Dev Blog: Faction Citadels – The Details! This is your weekly briefing on the northern conflict between Guardians of the Galaxy and the Imperium. Do you have any comments or suggestions? Do you have a view on this conflict? Send them to Hugh Caswakk#2639 on Discord. Every perspective has value.